guided imagery in language learning | Awaken your English! 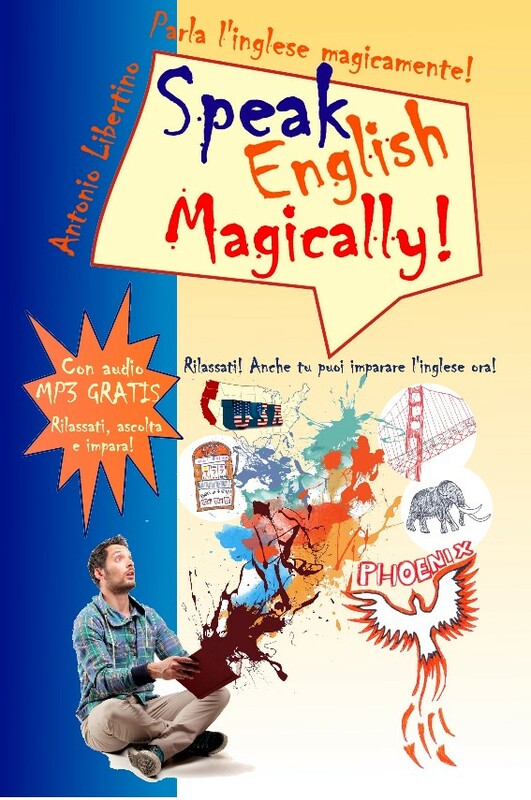 Risveglia il tuo inglese! 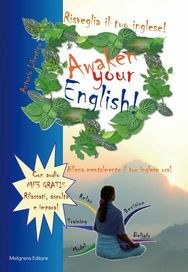 Allena mentalmente il tuo inglese ora!